What perhaps makes Blunderbuss most noticeably a solo album, though, is the tone of its lyrics. White has always cleverly played with the dynamics of relationships, but in the wake of his divorce, the words here are far more introspective, if not outright autobiographical. Tales of unshakable desire, power struggles and men and women who use and abuse each other run amok throughout, alternating between angry and somber. “When they tell you that they just can’t live without you/They ain’t lying; they’ll take pieces of you,” White laments on “Missing Pieces.” It’s the sort of soul-searching we rarely hear from the man, and if the wildly careening music unfortunately masks some of this emotion, it can be forgiven since this record isn’t meant to be simple blood-letting. 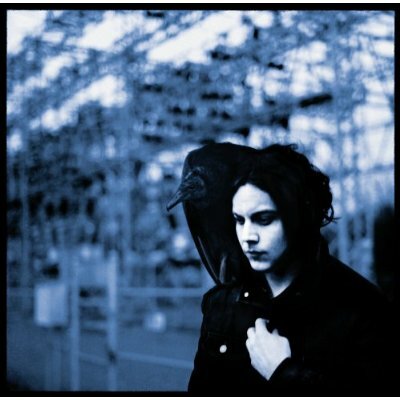 Indeed, nothing on Blunderbuss approaches the gravitas of a “break-up album.” It’s purely an entertaining, unexpected romp from one of modern rock’s great living songwriters, a title that this album proves in spades.